Shake and Splits, What’s the Difference? 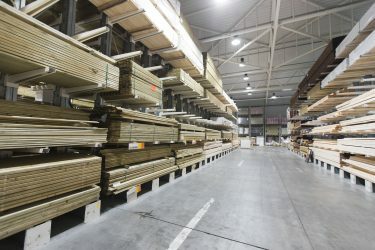 Recently, we shared a blog discussing the various types of lumber strength properties. These are important for engineers to use to design structure with wood. But where do the lumber design values come from? The process of determining lumber design values has evolved over the years. SPIB Treated Wood Quality Mark OK, we’ve covered a ton of information in our first two Treated Wood Inspection blogs! Essentially, the plant inspection has been completed…records were reviewed, in-plant QC was assessed, product was evaluated for penetration and retention analyses have all been completed and uploaded into the plant’s database.